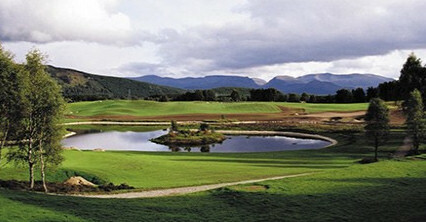 The Highlands and Islands have played host to many Scottish Opens, the Scottish Hydro Challenge on the second tier of the European Tour, a Walker Cup, a Curtis Cup and many more over the past 20 years. 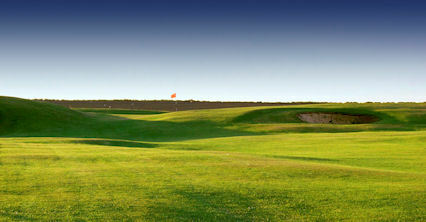 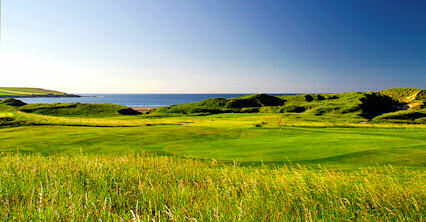 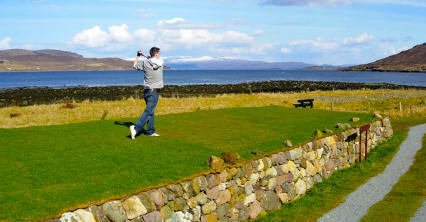 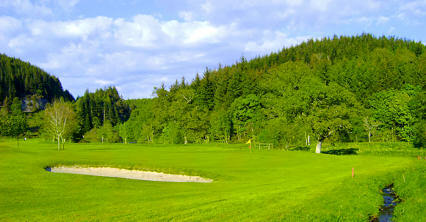 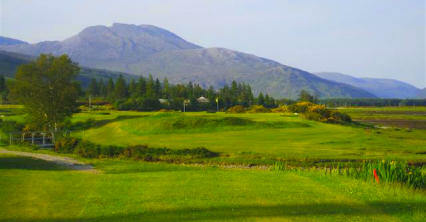 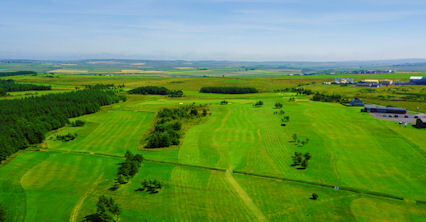 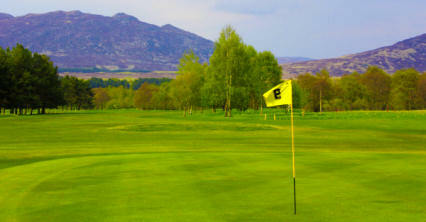 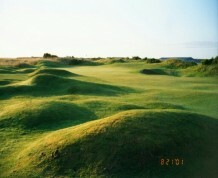 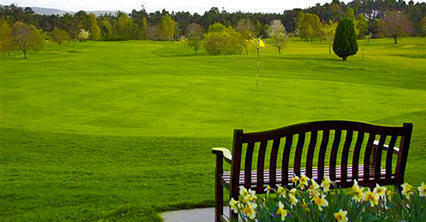 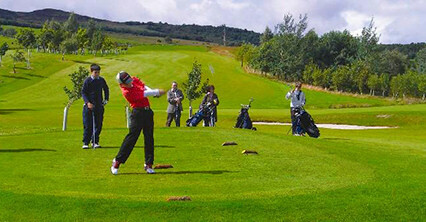 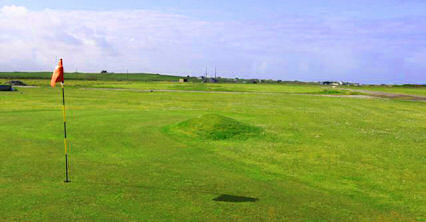 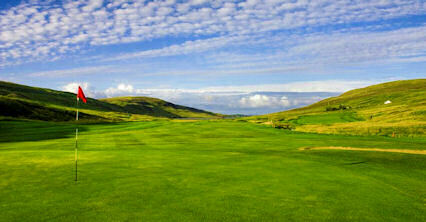 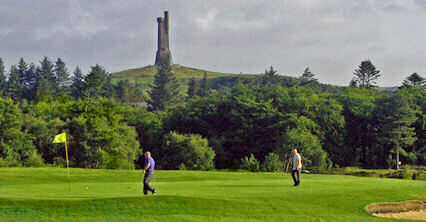 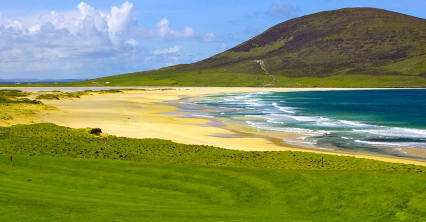 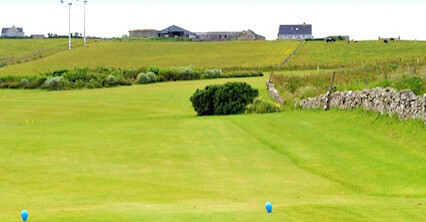 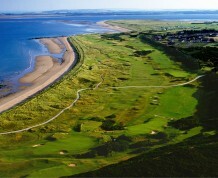 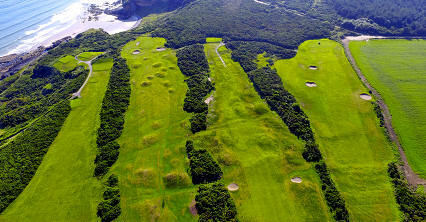 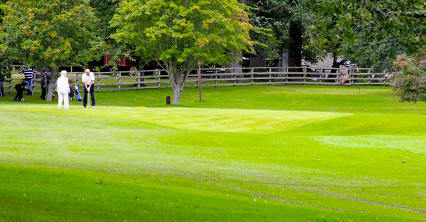 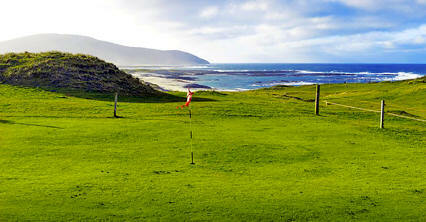 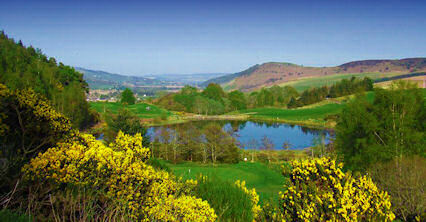 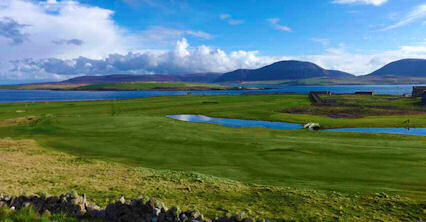 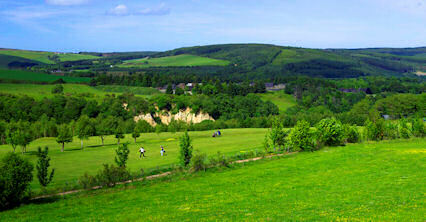 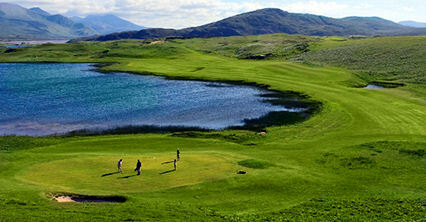 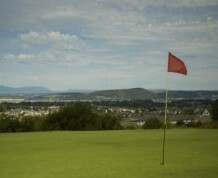 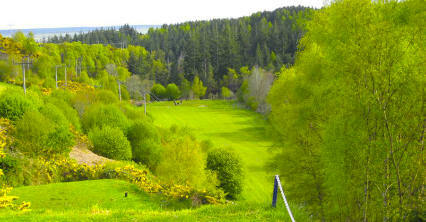 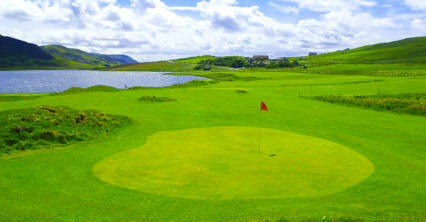 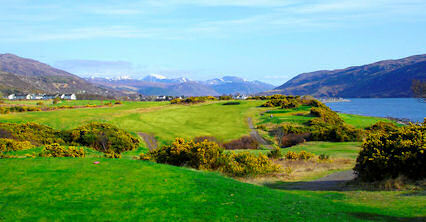 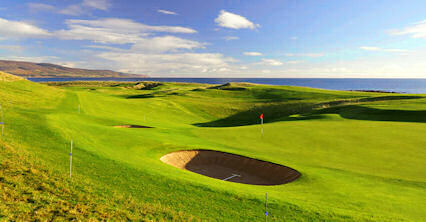 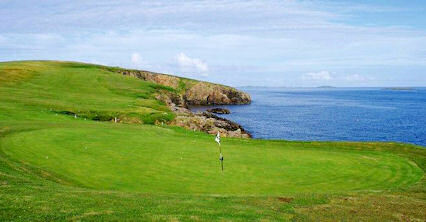 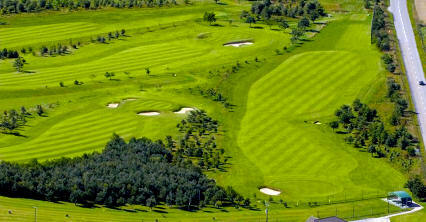 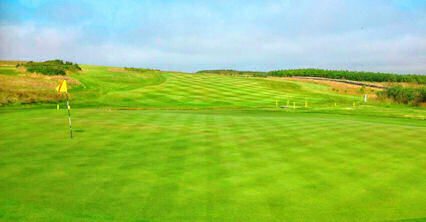 Indeed the regions reputation as a top location for golf is well earned. 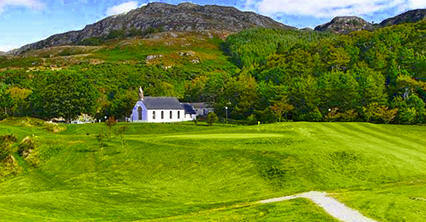 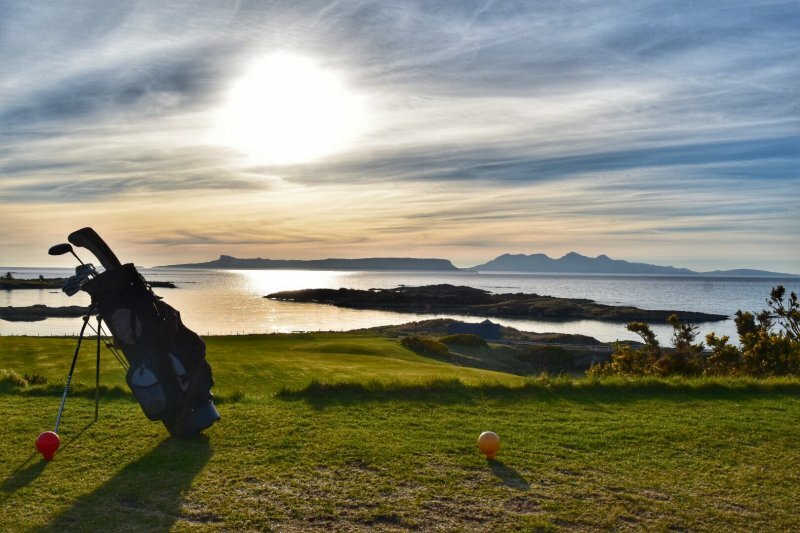 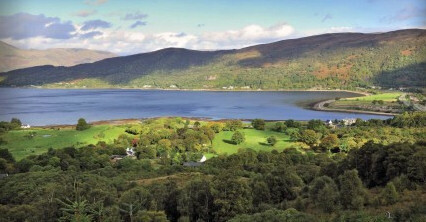 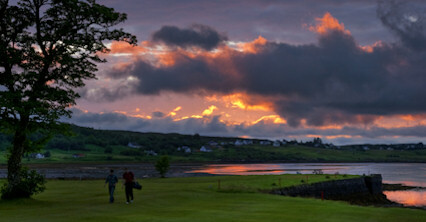 A region of stunning natural beauty and steeped in history the Highlands and Islands is worth a visit for its scenery alone and a firm favourite if you are bringing your clubs in tow. 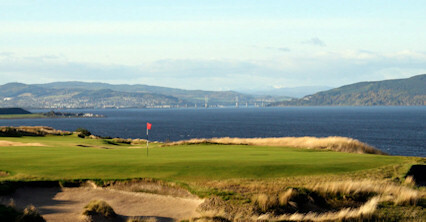 The capital of this region is undoubtably Inverness home to many well known courses and Castle Stuart the most renowned of them all. 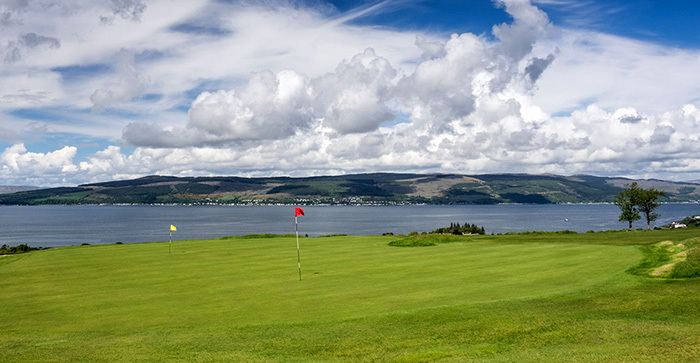  This champtionship course boasts views of the Moray Firth and other landmarks regarded as synonymous with Inverness including the Black Isle, Kessock Bridge and Chanory Point, where you can also spot dolphins! 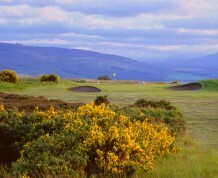 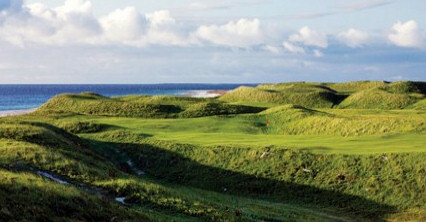 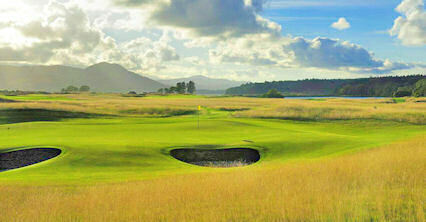 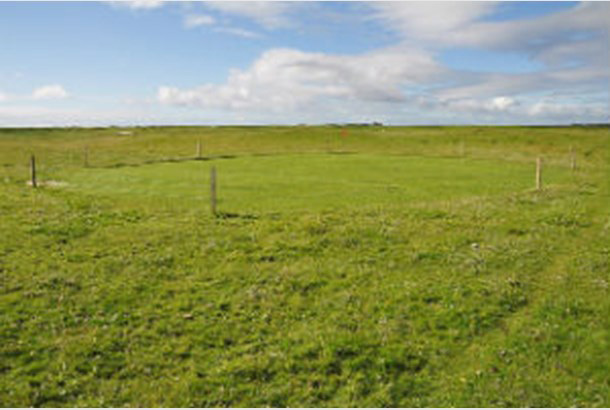 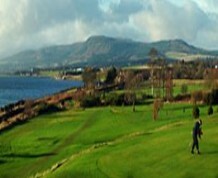 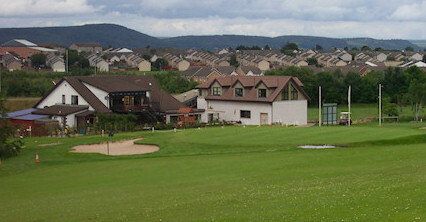 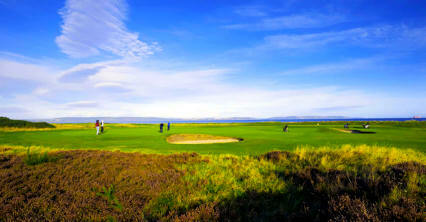 Opening in 2009 the course has already established itself on the international stage as a regular host of the Scottish Open hosting the tournament as recently as last year. 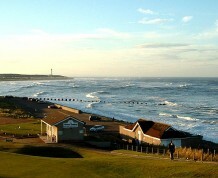 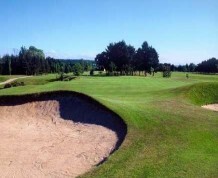 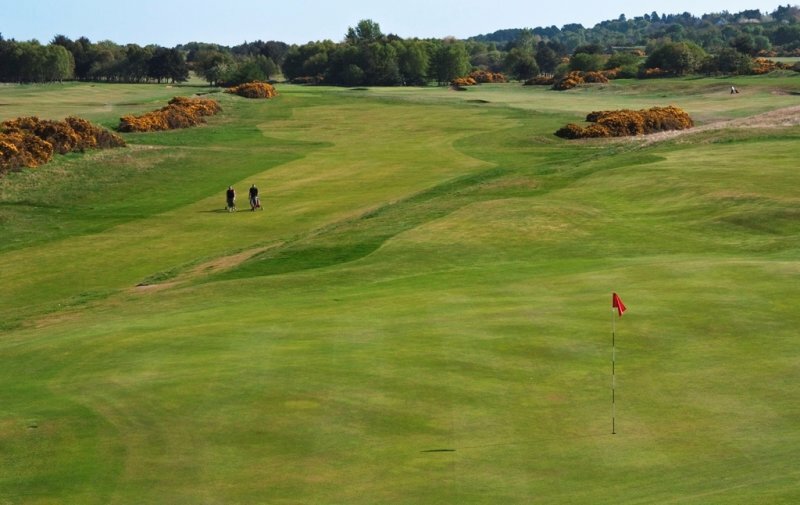 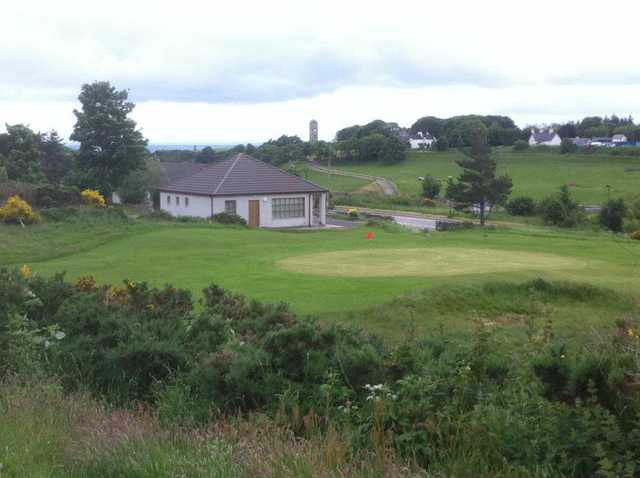 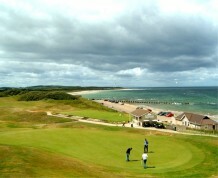 A short drive from Inverness on the A96 over to Nairn the home of stuning beaches, you will find Nairn Golf Club here who played host to both the 1999 Walker Cup and 2012 Curtis Cup. 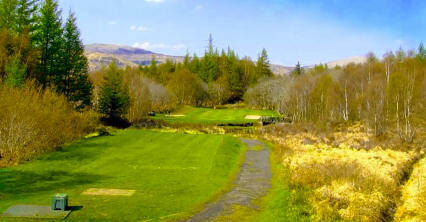 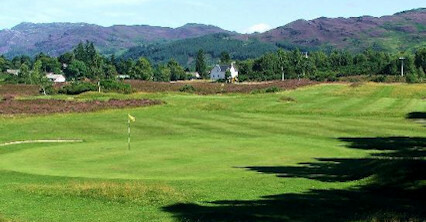 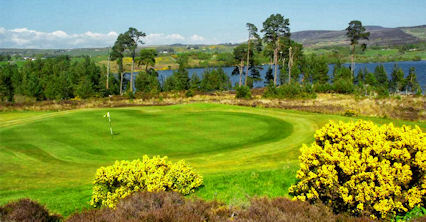 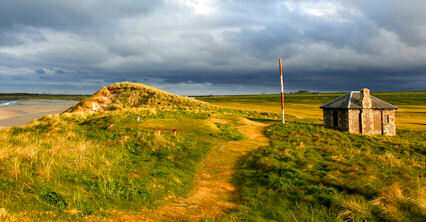 The course is a personal favourite of Colin Montogmerie, who won the Scottish Ameteur Championship over its impressive links in 1987. 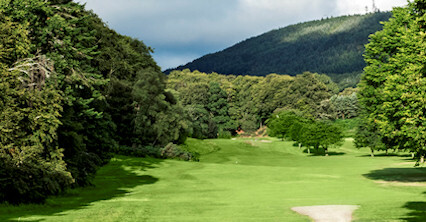 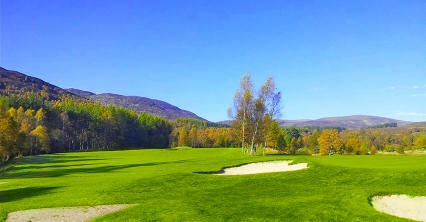 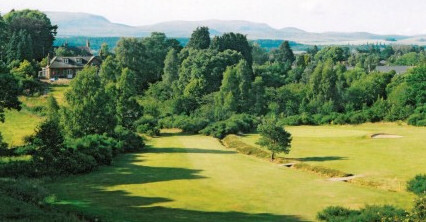 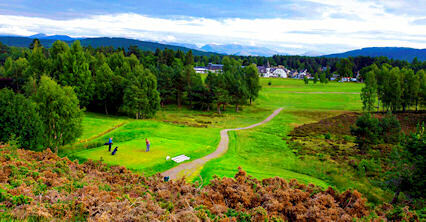 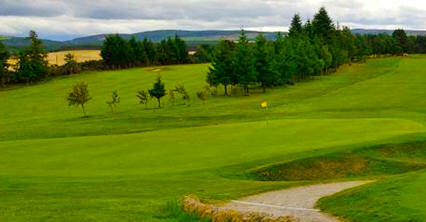 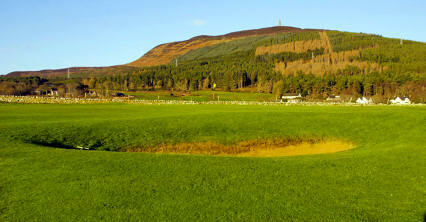 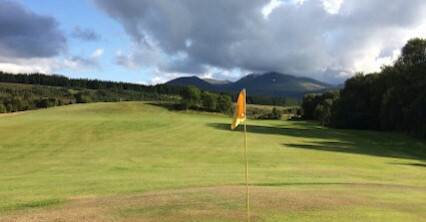 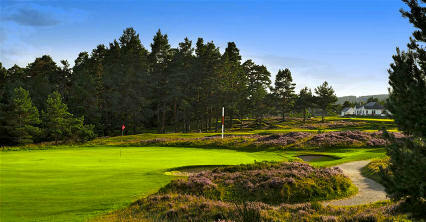 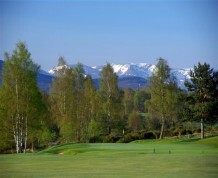 Courses such as The Spey Valley Course found in Aviemore offer a classic inland test of golf, combined with the impressive highland views of the Cairngorm National Park. 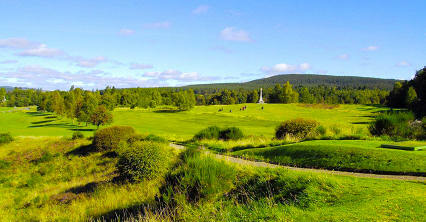 As well as this Boat of Garten is another triumph of James Braid and one of Scotlands most kept secrets coming highly recommended.